MUMBAI | 9TH MAY, 2018 | In a Writ Petition filed by the Union of India (UOI), Mr. Haresh Milani, a renowned builder of Pune, has filed an Application under Section 340 of Criminal Procedure Code on the grounds that the Defence Ministry has made several false statements on oath. Will the Defence Ministry and its Officers face charges of perjury? APPLICATION UNDER SECTION 340 OF CR.P.C. 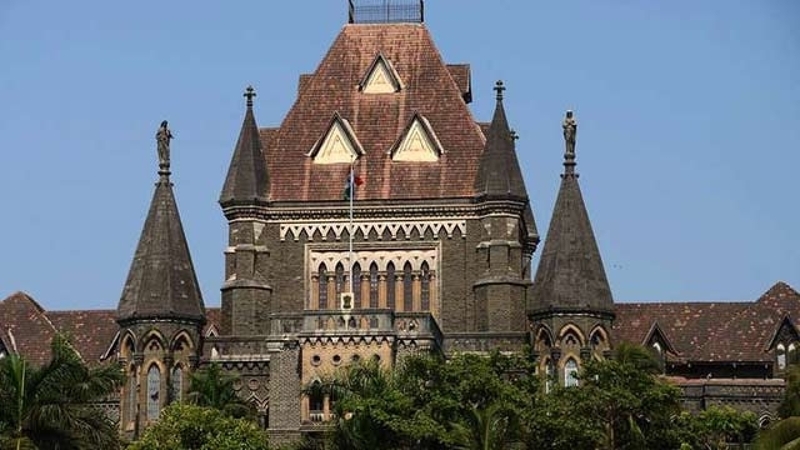 SHOULD BE DECIDED FIRST: Bombay High Court made it clear that the Writ Petition filed by UOI should not be heard till Application under section 340 of Cr.P.C. is decided as the Applicant builder has sought prosecution against the officers of UOI alleging the offences of perjury i.e making false statement on oath before a Court. Facts and Background of the case: The matter pertains to the dispute between a builder Mr. Haresh Milani and the Defence Ministry. The land in dispute is located at Viman Nagar, Pune and is worth some Rs. 1000 Crores. The claim of the Defence Estate Officer is that the disputed land was acquired by Defence and therefore, they are the owners. A Suit was registered in District Court, Pune by Mr. Milani wherein, the Collector was summoned to produce the records of the disputed land. The Collector submitted a report in Court which made it unambiguously clear that the land was never acquired by the Defence and therefore the claim made by the Defence Ministry collapsed and their falsity and malafide intentions came to surface before the court. The Petition challenging the order of enquiry passed by the District Court, Pune was filed by UOI before High Court and then before Supreme Court both of which were dismissed. Thereafter, an amendment in the Suit before District Court, Pune was sought by Mr. Milani for declaring him as the owner of the disputed land which was allowed by the Court. The order allowing the amendment is challenged by UOI in Writ Petition filed before Bombay High Court. In the said Writ, the Defence has again taken the duly falsified stand that the land has been acquired by them. Therefore, Mr. Milani has filed an application under section 340 of Cr.P.C. and prayed that the said Application alleging the offences of perjury should be decided first. Adv. Nilesh Ojha appearing for Mr. Milani argued that a case i.e. Writ, Suit or any litigation which is based on false statements and false affidavit, the allegations of falsity should be enquired before the case is decided on merits as any person approaching the Court with unclean hands should not be heard on merits and should be thrown out at any stage of litigation. Adv. Ojha relied upon various Supreme Court judgments and also on the latest judgment by Bombay High Court which held that when as application under section 340 of Cr.P.C. is preferred it should be heard first in point of time. After detailed arguments by both sides, Bombay High Court (Coram: Justice Smt. Shalini P. Joshi) held that the Application under section 340 of Cr.P.C. filed by Mr. Milani will be heard before hearing the Writ Petition filed by officers of UOI. The matter is now adjourned to 20.06.2018. The question which now bothers the nation is that the UOI may face enquiry on charges of perjury which if proved, will shatter the faith of the common masses from the functioning of the Defence Ministry which in turn holds the highest responsibility of protecting the nation.